This book provides up-to-date information on chlorinated organics in the environment that can be used in monitoring, impact assessment, and decision-making processes. The text assists readers in predicting the potential for organic contamination as well as the critical medium of exposure to the health of the ecosystem and humans. Toxicity profiles provided for each chemical allow for evaluation of the short- and long-term effects on the environment. Discussions of environmental residues and pertinent worldwide regulations help readers compare chloroorganic contamination in different areas and analyze the associated regulatory approaches. Chlorinated Organic Compounds in the Environment begins with an introduction to chlorinated organic compounds and discussions of fate processes and environmental migration, based on their physical properties and processes. 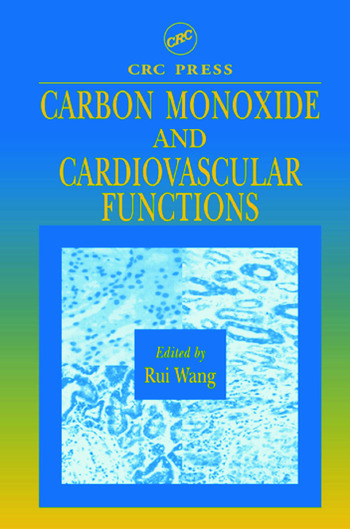 Next, the text focuses on chlorinated aliphatic hydrocarbons; chlorinated aromatic hydrocarbons-monocyclic and polycyclic compounds; and chlorinated biocides, phenols, dioxins, and furans in the environment. 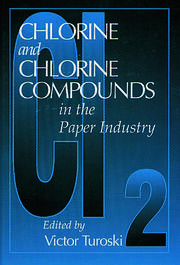 The North American and International regulations and advisories in the management of chlorinated organic compounds are reviewed in Chapters 3-8. The last two chapters of the book deal with prioritization for regulatory and monitoring assessment and regulatory decision-making processes. A glossary and comprehensive subject index makes terms easy to understand and find throughout the text. 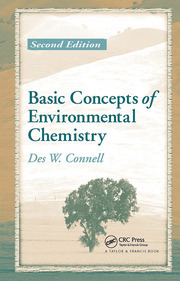 Environmental managers, regulatory personnel, scientists, and students will gain a broader understanding of environmental problems and how they can be applied to different disciplines such as chemistry, life sciences, and engineering with this important reference.